Shopping for holiday gifts? 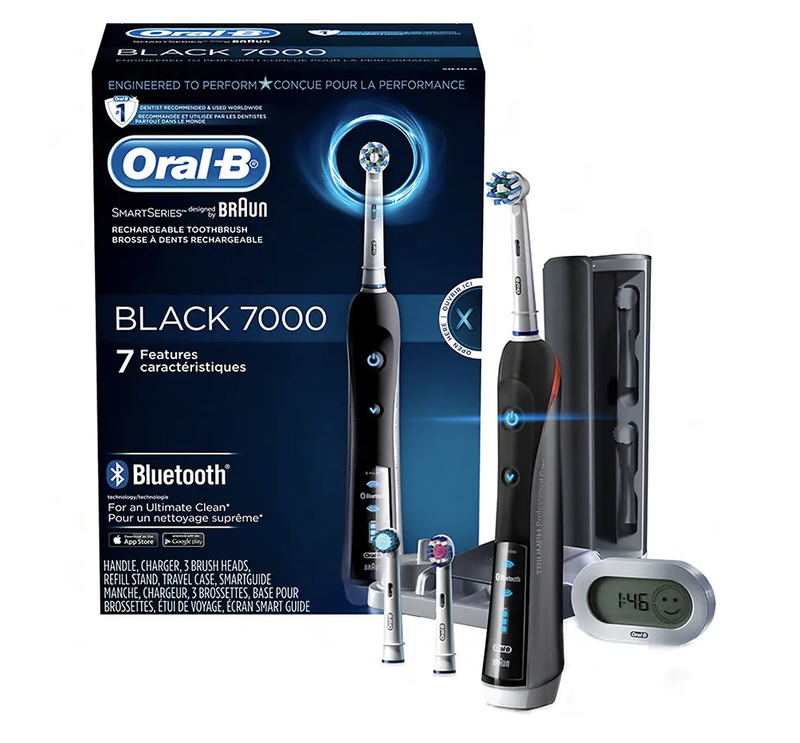 You do not want to miss this HOT Oral-B 7000 Cyber Monday deal at Walgreens! Available TODAY ONLY for $95 off, this is one of the best Oral-B electric toothbrush deals I’ve seen this holiday season. 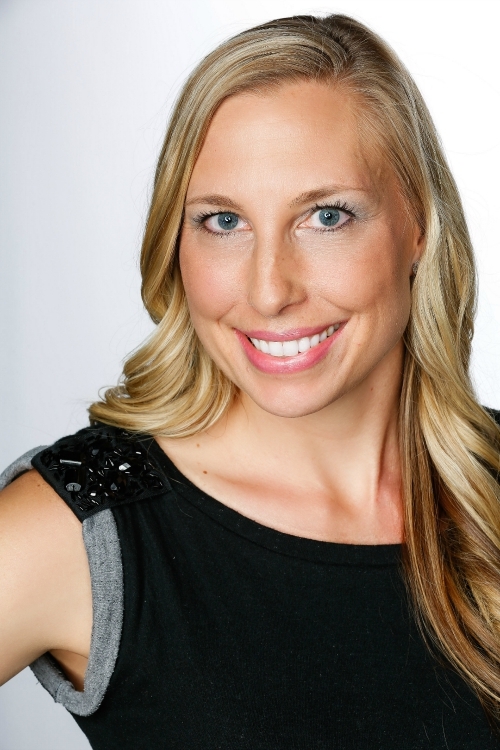 I partnered with Oral-B to bring you this post, but all opinions are my own. The Oral-B 7000 is a “smart” toothbrush. Not only is it rechargeable, but it is also the world’s first of its kind with Bluetooth connectivity. 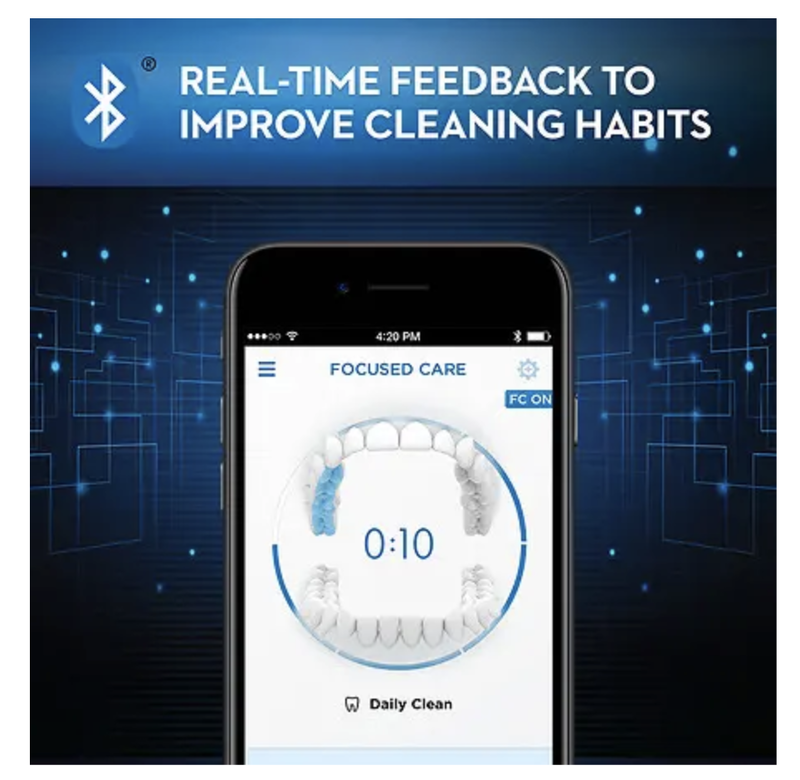 Bluetooth communication allows the brush to connect with your smartphone, helping to give you real-time feedback on your brushing habits. Featuring six high-performance brushing modes — Daily Clean, Deep Clean, Whitening, Massage, Sensitive and Tongue Cleaning — it provides amazing, tooth-by-tooth clean. It even features sophisticated pressure-sensor technology that alerts you if you’re brushing too hard and automatically decelerates the pulsation and oscillation speeds of the brush head. So cool! 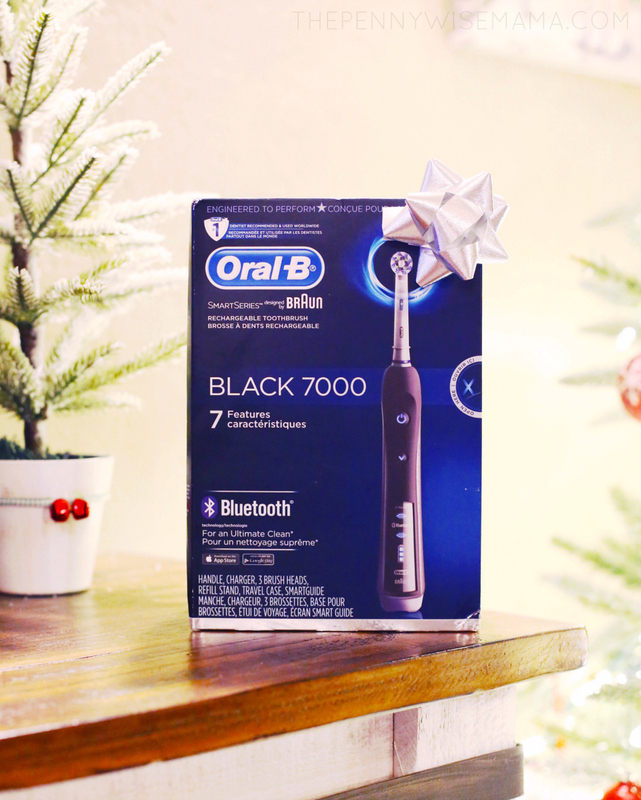 Today only (11/26), the Oral-B 7000 Black will be available for just $84.94 at Walgreens. It’s on sale for $104.94 and then you can also clip the available coupon on the product page to bring the price down an additional $20. Original price is $179.99, so that’s a savings of $95! Plus, you can get a FREE Walgreens 10 Piece Deluxe Beauty & Personal Care Gift (while supplies last). No promo code is needed. Valid online only. If you’ve been wanting to try a power toothbrush, or you are looking to upgrade your current one, the Oral-B 7000 is a great choice. It would make an awesome gift or stocking stuffer! This deal kicks off at 12:01 AM ET on 11/26/18 and ends at 11:59 PM. ET 11/26/18 ET. Prices may vary. While supplies last.